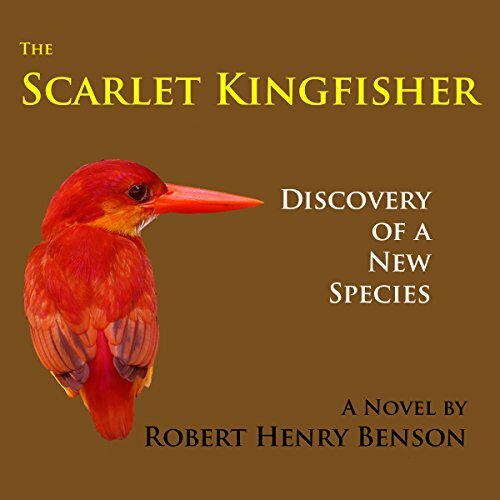 Showing results by author "Robert Henry Benson"
Nothing could excite Dr. Beach O'Neill more than the possibility of discovering an unknown species of bird. His world is flipped out of control when a south Texas ranch foreman reports seeing a strange red bird on the banks of an isolated river where O'Neill is conducting research. Things turn bad when Beach discovers the mutilated body of the foreman. The county sheriff thinks O'Neill is the killer, but doesn't have evidence to prove it.